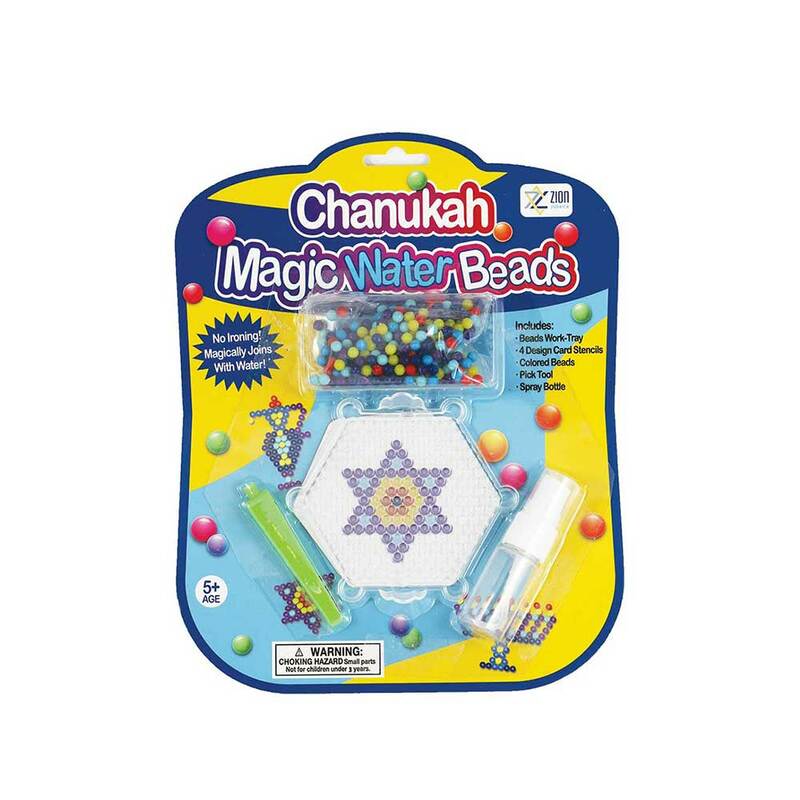 Hanukkah magic water beads Kit. 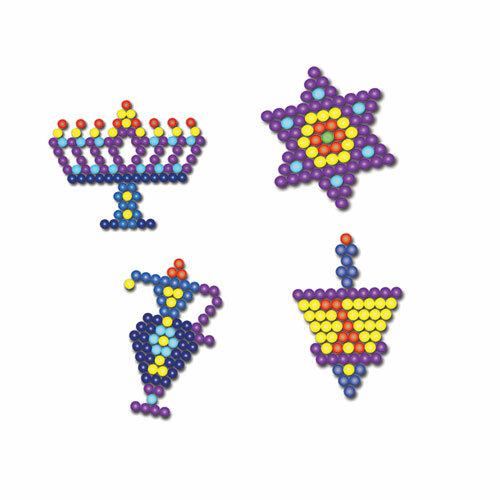 A new trending kid craft, lay the colored beads out on the work tray, when done just spray with water and wait for it to dry. The beads adhere to each other without any effort or ironing.